Project Bucephalus has competed in 8 seasons of the FIRST LEGO League. The team works to focus on the FLL Core Value of “What we Discover is more important than what we win”, but also takes pride in many achievements over the years. As a result, this page is a collection of lessons, awards, and favourite memories from years of competition. The Hydro Dynamics team was a huge mix of age and experience, with 4 rookies (ages 8-13) and 2 veterans (ages 13-16). Having to train the team from the ground up was a challenging experience, but the results were outstanding- the new members did the team proud on all levels! Assigned the mission of examining the human water cycle, the team invesitaged the problem of water loss at Jamberoo Action Park. The solution was a “body dryer” booth that reclaimed water from the air as well as wet patrons. 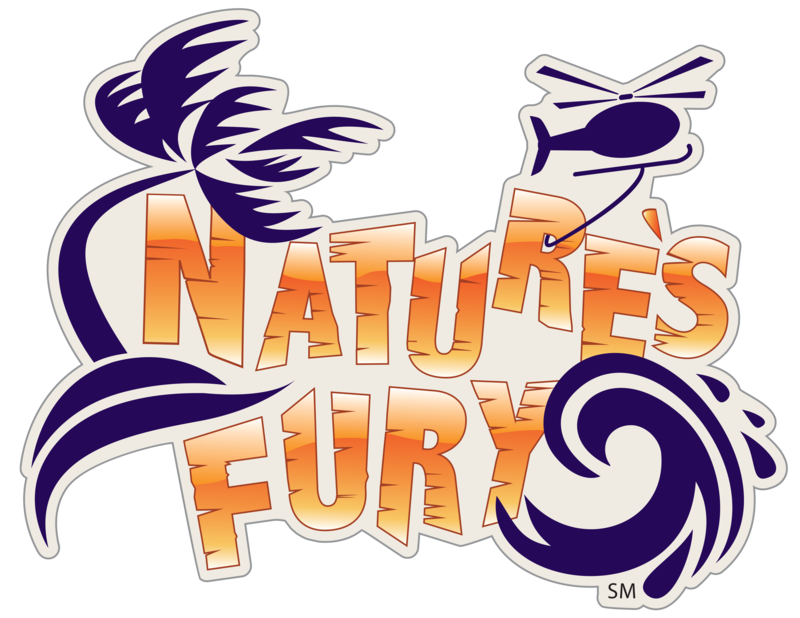 The Animal Allies team was originally made up of 6 children (4 rookies) but dropped to 5 members mid-season. Despite being the smallest Project Bucephalus team ever, it has been one of the most successful! With a mission to focus on how animals and humans can help each other, the team focused on the role of Dung Beetles in handling the problem of Cattle Dung in Australia. After a LOT of research, the team members realised the biggest problem facing Dung Beetles was ignorance: they were being neglected or killed off by “normal” farming. The team created a public awareness campaign that targeted the general public as well as farmers in a way that could be understood by all. Memories: #1: In the last robot run of the Nationals, the robot climbed the wall in the closing seconds! 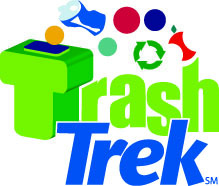 For Trash Trek, Project Bucephalus fielded a team of 9 students. After a fantastic season, the only 5 advanced to International competition – many of the home-school students had decided to go to High School. With an assignment to look at ways to improve the handling of trash, the team set about studying the waste management of the Wollongong Entertainment Centre (WEC). Discovering that nearly all of the WEC bins were contaminated, the team devised the “Waste Warrior Program” to use incentives to get patrons to properly sort their waste. Memories: The Project Presentation was set in a Circus, and team members had to learn clowning, acrobatics, and general showmanship! “World Class” challenged FLL teams to study the nature of learning. With a full roster of 10 students, the Project Bucephalus project asked the question: “How to we improve the way Shy people learn self confidence and social skills”. Armed with an array of magic tricks, the team developed the “Now You See Me” program. This used stage magic in a formal program to help people overcome shyness and/or social anxiety. After a fantastic season in Australia, the team were off to St Louis for the World Championships again – much to the delight of our American friends in St Louis! #3: Speaking at the FIRST Showcase dinner in St Louis! Disaster Time! With an assignment to help alleviate or prevent natural disasters, Project Bucephalus decided to be creative. The team did a “disaster swap” with their friends from St Louis, leaning about tornadoes and teaching the Americans about bushfires in return. This made for a very interesting Project, with Skype calls at odd hours to Disaster Management agencies in the USA. The end result was the “Survival Cube”, a product for residents of urban areas. In the event of major power-failure, residents would be able to extend the time they could stay at home, delaying mass evacuations and freeing up emergency services. Memories: #1: Utter robot failure at the Regionals. The robot failed to move for the first 20 seconds of the match, and the team had no chance to conduct repairs before moving on to Technical Judging! The Robot Operators kept their wits about them, and worked until the bitter end to recover. “Senior Solutions” has been the favourite season for many of our members. It was a stroke of genius for FIRST to challenge children to discover what life was like for the over 60’s, and an even better move to have teams ask Seniors to partner with them for the season. Project Bucephalus made contact with the IRT Nursing home, and made many visits over the season – much to the delight of the residents! Robot designs were shared, as were project updates. The team also socialised, playing cards and board games and generally making friends. This relationship didn’t end with the season, rather it continues today! Memories: #1: An all-Australian match-up at the API, watched by no less than Scott Evans! With the rookie season a spectacular whirlwind, what would happen next? Project Bucephalus returned for “Food Factor”, and had another great season, trying out many of the ideas they had seen at the 2011 OEC. With a mission to focus on food safety, the team went through MANY ideas before settling on preserving food in an unpowered environment (specifically, hiking in the bush). An insulated food wrap called “Smart Wrap” was the result of this process – and the product was tested extensively at home and in the field. The team finished in 2nd Place in the Nationals – but earned a trip to the World Festival in the USA! Memories: #1: Making friends with the “KookaGumJoeys” during the Nationals, and being able to congratulate them when they won the National Championship! #2: Meeting the CougarBots from the Word of Life Lutheran school and starting a long friendship! The rookie Project Bucephalus team was made up of 9 team members, who had absolutely no idea of what they were getting involved in! 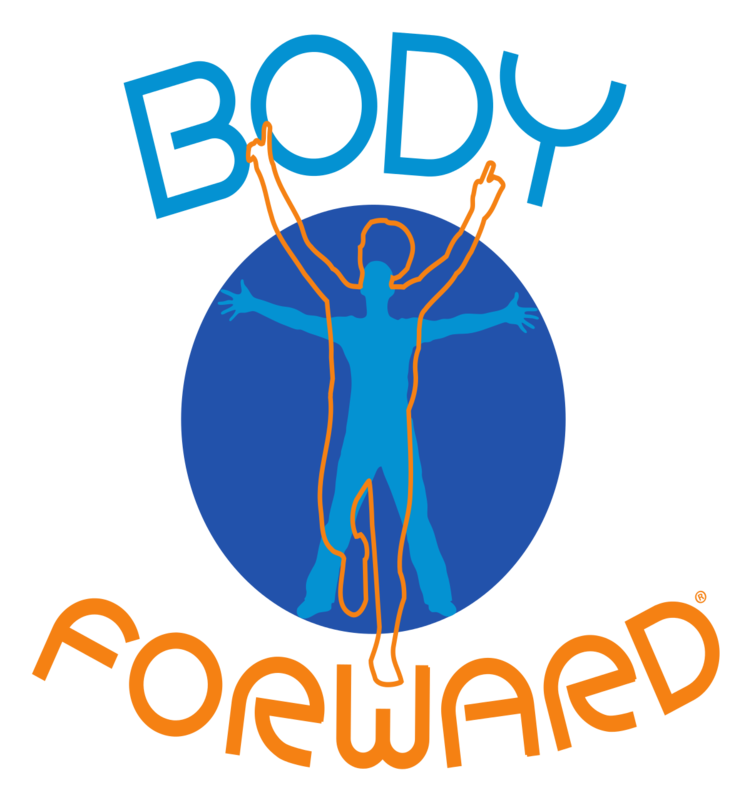 The 2010 FLL theme was “Body Forward”, and was designed to help us “…explore the cutting-edge world of Biomedical Engineering to discover innovative ways to repair injuries, overcome genetic predispositions, and maximise the body’s potential, with the intended purpose of leading happier and healthier lives…”. Project Bucephalus focused on the issue of Diabetes, and designed a Smartphone/PDA application called “Diabet X”, designed to either work wirelessly with an insulin pump, or handle manual input from diabetics relying on injections and blood tests. This project was well researched and designed, and has been presented to a number of community and medical groups to a good reception. Memories: The team worked through the season largely in a bubble – we had no idea of how other teams were faring, or how our own efforts would compare. Our collective goal was to NOT embarrass ourselves! Winning a trophy was a complete shock. Winning the Championship was inconceivable. Attending the OEC granted us a sense of perspective. We were completely out of our league when compared to some of the world-class teams in attendance. We also learnt some hard lessons about light shielding and robot design.